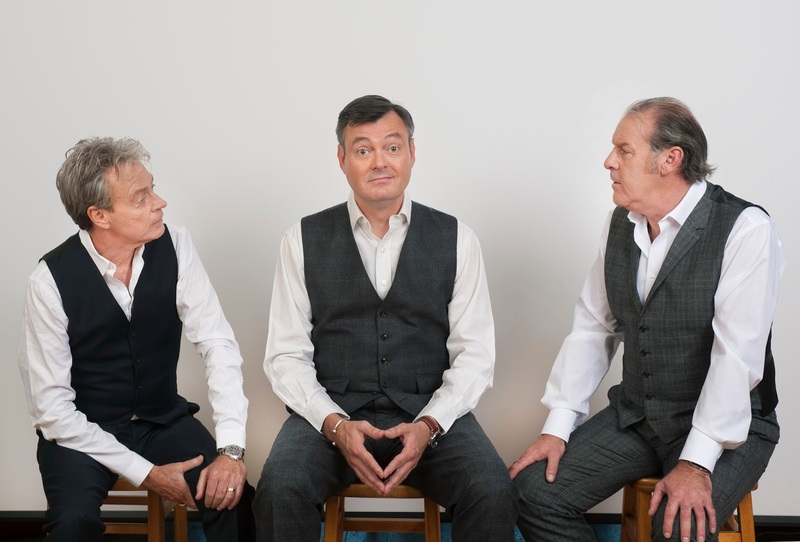 Canned Laughter is a brand new Scottish play especially written for three comedians on a journey from the 1970s to now. The play brings together the talents of master impressionist and dame-playing panto star Allan Stewart (The Allan Stewart Tapes, Go For It, Jolson & Co) with comedy virtuoso Andy Gray (City Lights, Kiss Me Honey Honey, Time Teens: The Beginning) and local hero Grant Stott (Edinburgh Panto, Forth Radio and STV) to give audiences across Scotland a chance to see a seriously funny new play, written by Ed Curtis with Allan Stewart and directed by Ed Curtis. 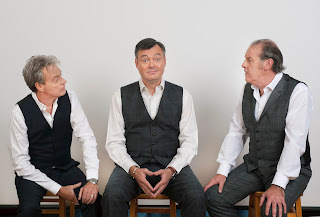 Curtis - who for the last three years has directed Allan, Andy and Grant in the Edinburgh King’s Theatre panto - is best known for his work on I Dreamed a Dream, Never Forget and Jolson and Co.
It’s the 1970s and funny men Alec, Angus and Rory are one of Scotland’s top comedy acts. Are they about to hit the big time? Having topped the bill at the biggest theatres in the country, it looks like they’re getting a TV show. This comedy trio are riding high and nothing’s going to stop them. Or is it? Fast forward to today and the three find themselves together again for the first time in decades. What happened to break the group up? Will they be able to put their past differences behind them? And why do they still care who gets the biggest laugh?